US-based NanOlogy has commenced patient enrolment in the Phase I/II clinical trial evaluating its NanoDoce injection in bladder cancer. NanoDoce is a sterile submicron particle suspension of docetaxel. The therapeutic is stable in powder form and is suspended before use. It is designed for direct delivery to the diseases site. 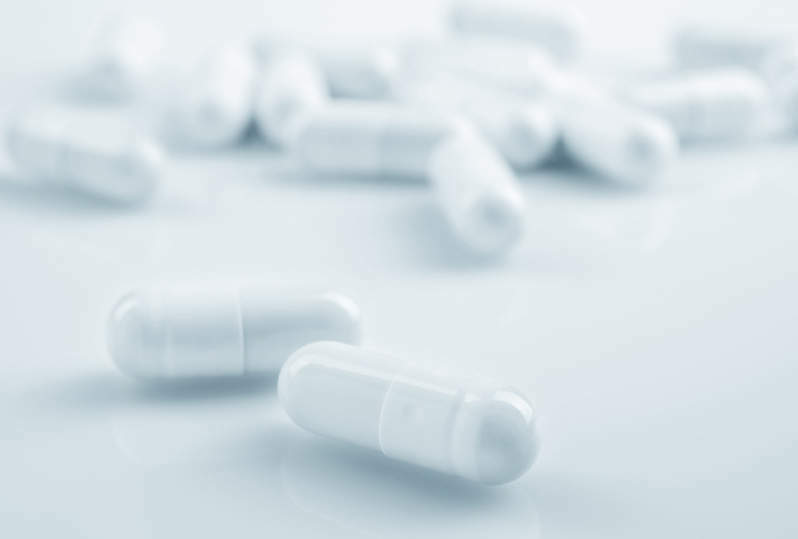 The Phase I/II trial is intended to study the safety and preliminary efficacy of NanoDoce in around 75 patients with high-risk non-muscle invasive bladder cancer (NMIBC) or muscle-invasive bladder cancer (MIBC). Participants will undergo transurethral bladder tumour resection, followed by direct injection of NanoDoce into the index tumour resection site base in conjunction with an intravesical instillation of the therapeutic. NMIBC patients will receive additional intravesical instillations, while those with MIBC will follow institutional standard of care. The primary outcome of the trial is the incidence of treatment-emergent adverse events, while secondary outcome measures include pharmacokinetics and tumour recurrence. Trial principal investigator Donald Lamm said: “The local delivery of submicron particle docetaxel suspension (NanoDoce) represents an important step in evaluating new therapies for the treatment of bladder cancer. According to preclinical findings, submicron particle technology boosts drug penetration into the bladder wall and improves the duration of activity. In one of the preclinical studies using a xenograft animal model, NanoDoce intratumoral injection demonstrated long-lasting, high drug concentration in tumour tissue, significant tumour regression and immune cell infiltration.